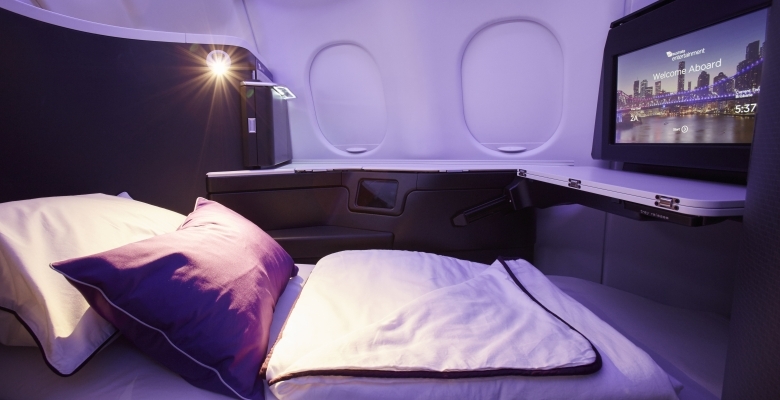 Virgin Australia today launched its new Airbus A330 Business Class suites, setting a new standard in domestic business class around the world. 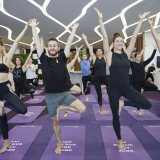 Virgin Australia’s new wide-body Business Class experience, ‘The Business’, will be available on its entire Airbus A330 fleet at the end of October. - A world-first collaboration with Nespresso which aims to deliver the finest coffee in the sky. 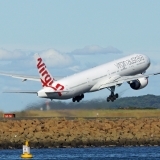 Virgin Australia Chief Executive Officer John Borghetti said: “Today, Virgin Australia has once again changed the game in domestic business class travel. 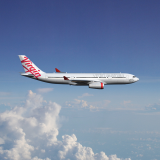 “In 2011, we brought choice and competition to Business Class in Australia for the first time in a decade. The launch of the Business Class suites today sets a new standard in domestic business class around the world. 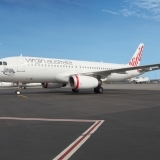 “We believe this new product will ensure that Virgin Australia is the number one choice for premium travellers on the all-important trans-continental routes. 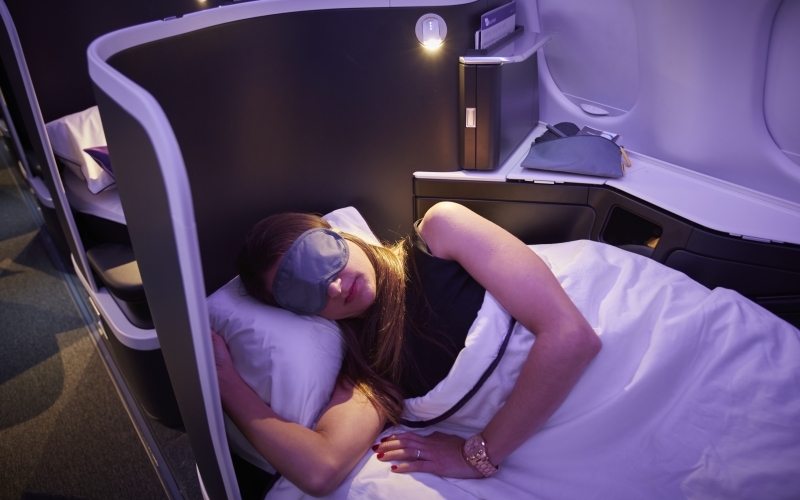 “Later this year, Virgin Australia will change the game again with the launch of its new long-haul Business Class on our Boeing 777 flights to Los Angeles and Abu Dhabi. 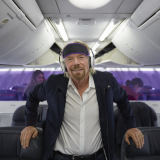 “Virgin Australia is committed to maintaining a competitive advantage in customer experience. The new suites are a major product innovation under Virgin Vision 2017 and an important part of our strategy,” Mr Borghetti said. The new 1-2-1 seating configuration will ensure every guest has 100 per cent direct aisle access and ample privacy to work, rest and unwind. A new turndown service with memory foam mattress topper, large pillows and a doona has been designed to ensure guests arrive at their destination feeling refreshed and recharged. For guests travelling in pairs, the centre suites include a sliding privacy screen that can be opened or closed. In addition to the physical transformation, an enhanced restaurant-style meal service with new Luke Mangan menus has been designed, enabling guests to dine whenever they choose. For guests wishing to maximise the time to work and rest while on board, a new ‘Express Dining’ option is available. The suites, originally inspired by the interiors of some of the world’s most premium automotive designs, were customised in conjunction with renowned design agency, Tangerine London, Virgin Australia Creative Director Hans Hulsbosch, of leading brand agency Hulsbosch, and manufactured by B/E Aerospace. 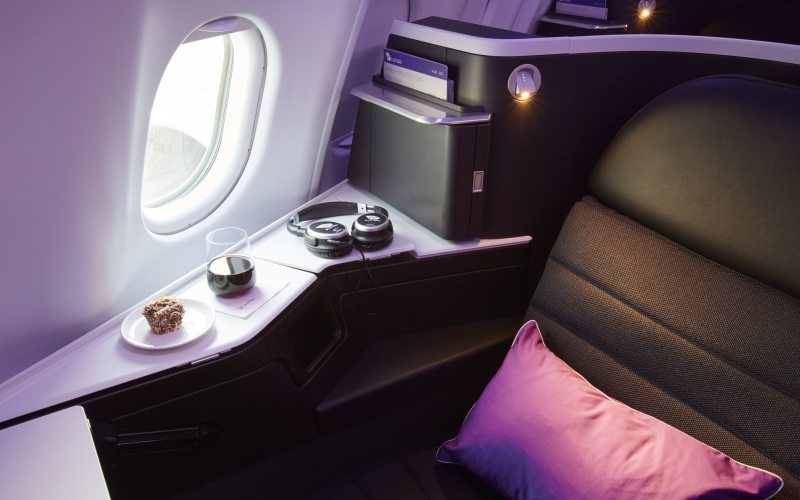 New long-haul Business Class suites, a redesigned Business Class bar and a new Premium Economy cabin will be progressively introduced on the airline’s Boeing 777 fleet of aircraft, which will commence reconfiguration in November and fly to Abu Dhabi and Los Angeles. - Retractable privacy screen dividing centre seats. - Simply tailored, hopsack seat upholstery with leather head and arm rests and customised triple-layer seat cushion supported by a hammock sub-frame. - Unique tablet holder specifically designed for Virgin Australia as well as dedicated side console that expands your workspace with high power USB and universal power socket. - Three types of adjustable lighting including reading light, soft ambient lamp and brighter overhead light. 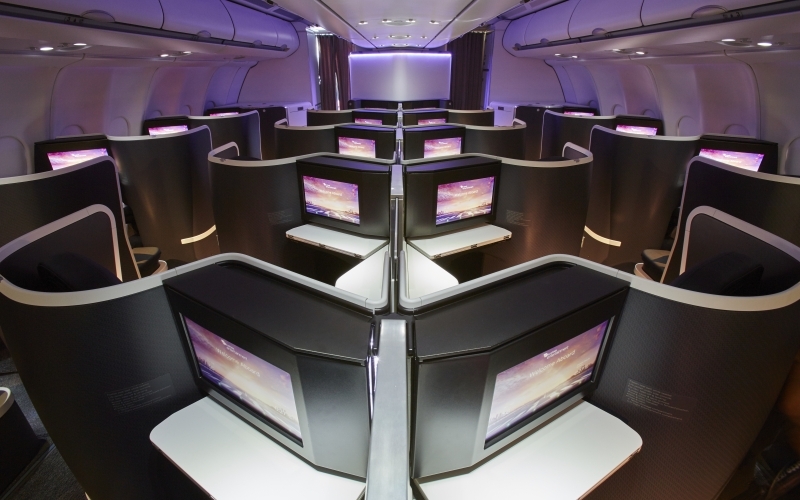 - High Definition 16" touch screens with an enhanced graphical user interface for the Virgin Australia Entertainment seatback system and 400 hours of entertainment. - Turndown service by Cabin Crew with memory foam mattress toppers and high-grade cotton pillows and doonas, day blanket and pillow for daytime services. - Amenity kit featuring REN cosmetics.